The collection at Cannabiogen is the result of two decades worth of travel around the world in search of the very best strains. From the mountains of Jamaica and Colombia, the lush fields of Mexico and India and the humid grow houses of Pakistan and Thailand, no country was too distant for the Cannabiogen team to explore. Once Cannabiogen had collected all of the strains, which totalled into the hundreds after their travels, meticulous selections were made and, eventually, a library of the very best specimens was decided upon. Most of the varieties in the Cannabiogen collection are from indigenous, traditional cultures from around the world. All of these strains have unique genetics which must be preserved. 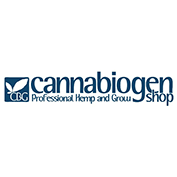 Cannabiogen has also taken into account the quality of Dutch genetics, which feature in a number of their strains. At Cannabogen, the testers and breeders ensure that every stage of their cultivation is meticulously checked and tested. Firstly, seeds are selected by hand and at random. These seeds’ germination will be tested every three months. This occurs with every single strain in the Cannabiogen library. Cannabiogen are always looking to break boundaries when it comes to seedbanks and they certainly have some unique aspects that make them stand out from the crowd. They are currently the only seebank who place expiration dates on their seeds. This gives the customer piece of a mind, ensures that their seeds are fresh, while also giving them a timeline as to when is best to grow a batch of seeds. Cannabiogen also offer precise instructions on how best to grow their strains. These instructions help novice growers manage their cultivation process while also expanding the knowledge of cultivators across the world.  Buy Cannabiogen Seeds directly from Seedsman now to experience some of the very best unique, global landraces you will ever try.